In Central Florida just east of Gainesville, you’ll find Teigen Guitars tucked away in the town of Hawthorne. The repair shop remains busy with a constant flow of fine vintage guitars and fretted instruments undergoing specialist conservation and setup. 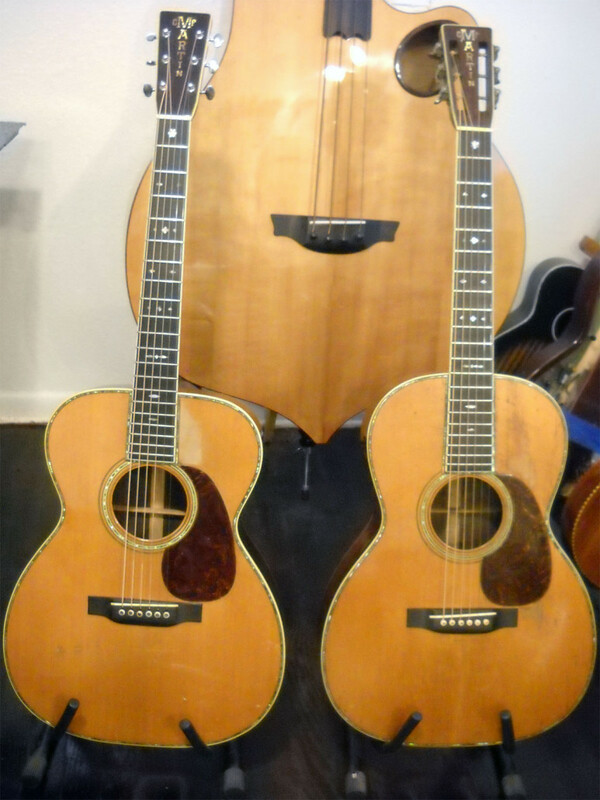 Along with local and mail order customers, clients include noted musicians, auction houses, and vintage guitar dealers from around the US and worldwide. 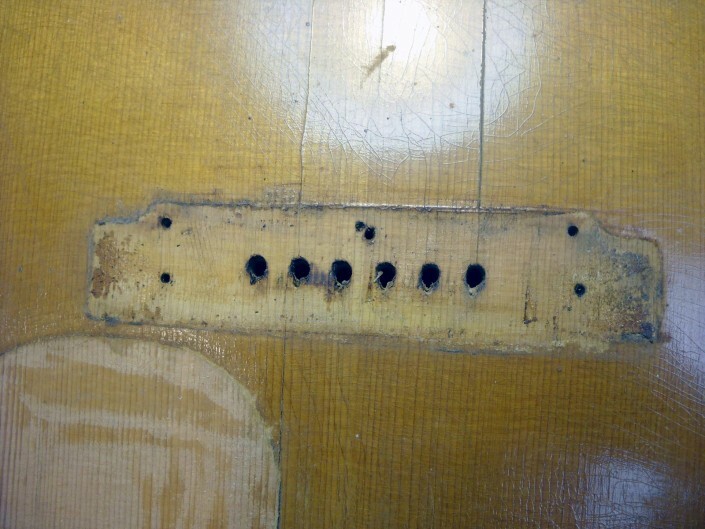 Ross performs structural and cosmetic repairs striving to preserve originality and minimize evidence of any work, using experience and practiced technique. 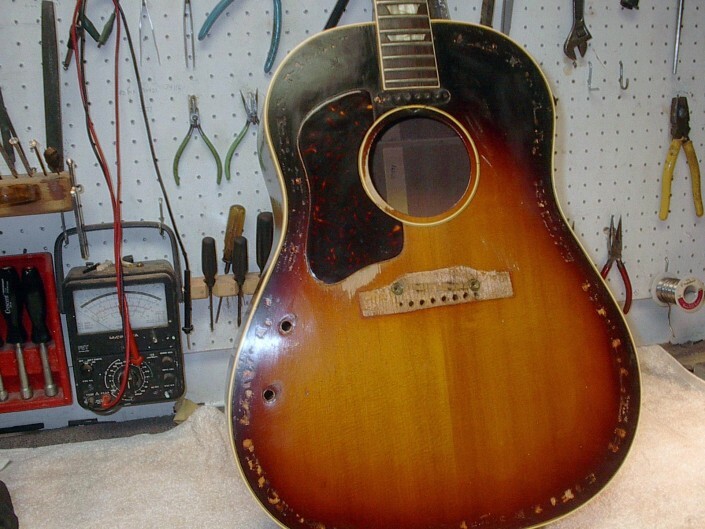 His approach to vintage repairs is one of conservation rather than restoration. 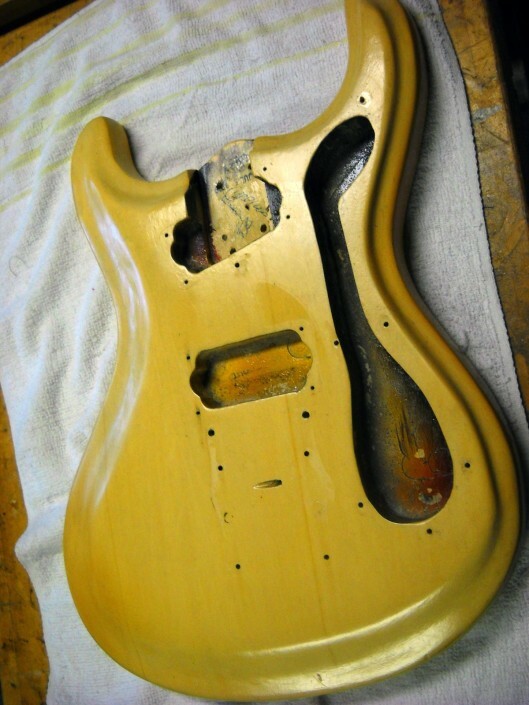 Customers rely on Teigen Guitars to maintain the integrity of the instrument’s original parts and finish, by carefully blending in new work only where needed. 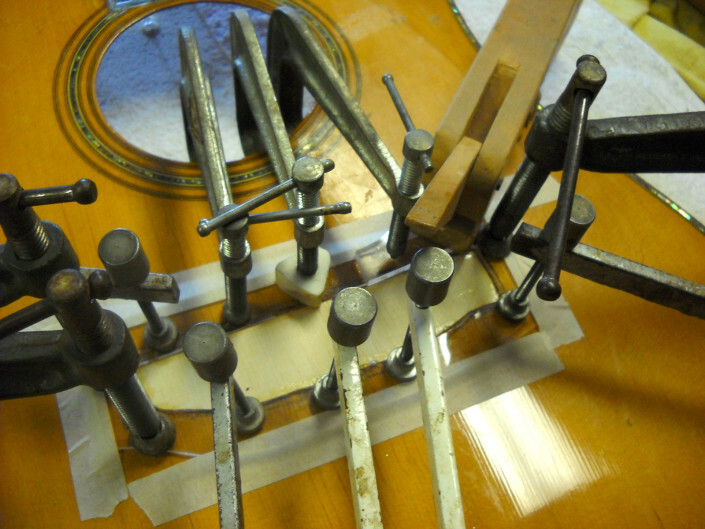 Once the instrument is structurally intact, playability becomes the priority – we emphasize correct setup including neck relief, nut slots, fretwork, fingerboard, and bridge/saddle geometry so your guitar will sound and play to its full potential. 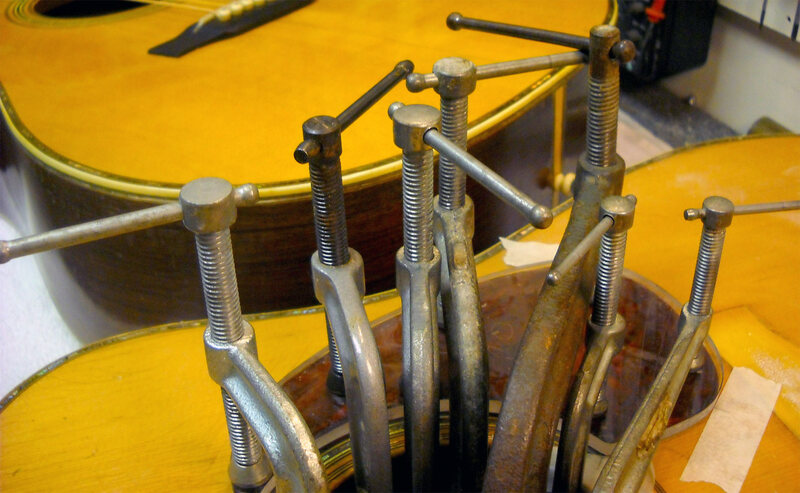 Notable past repairs include priceless guitars like Style 45 pre-War Martins, 1950’s Les Pauls, custom color Stratocasters, National Tricones and Gibson Master Models. 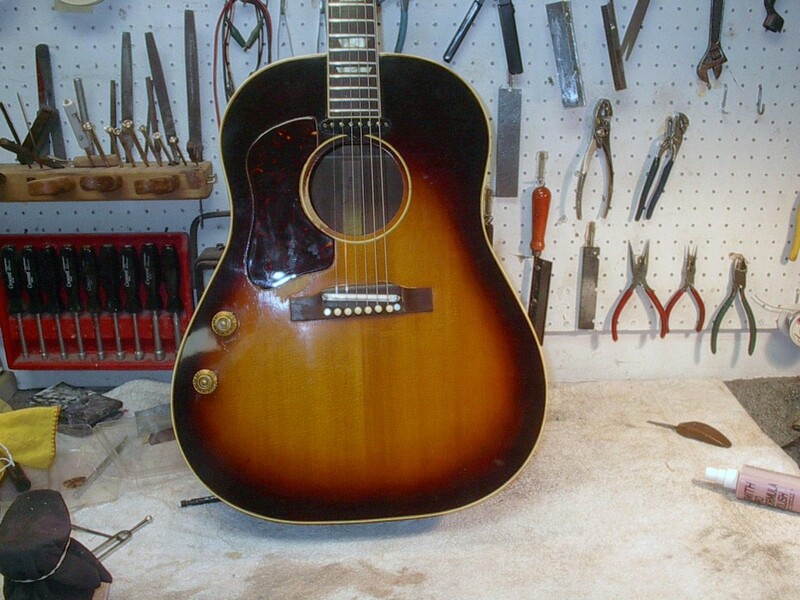 We also accept work on recently built guitars from the major brands, but the majority of time spent at the repair bench is devoted to vintage Martin, Fender, Gibson, National and Dobro guitars. 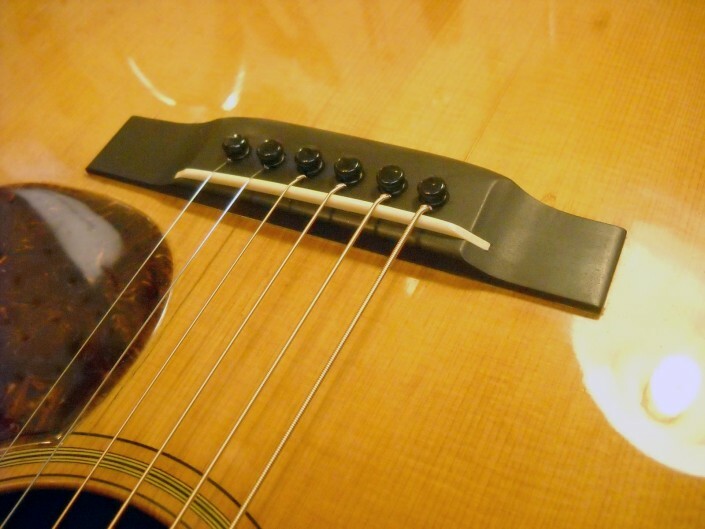 Teigen Guitars also services other fretted instruments including mandolins and ukuleles. From routine jobs like neck resets to the unexpected like spilled paint or domestic disturbance, we are equipped to handle the challenge. 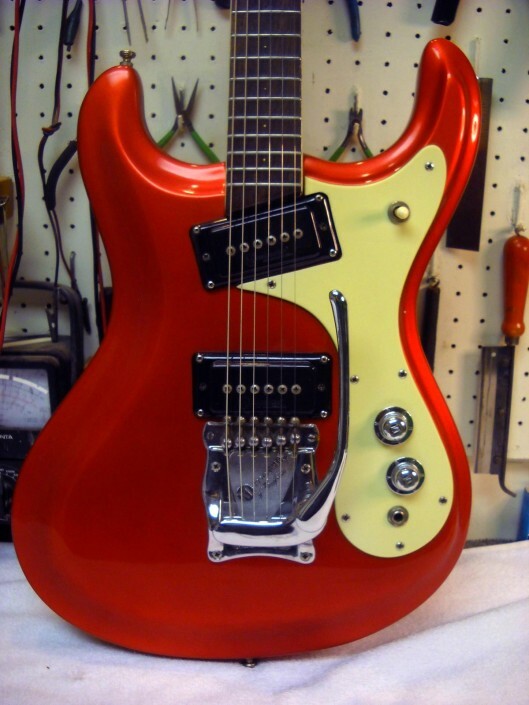 Contact Teigen Guitars to get your vintage guitar repaired.